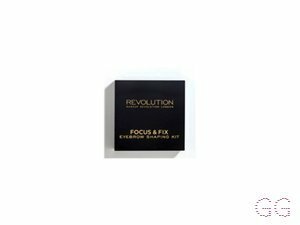 How many stars do you give Brow Pomade by Revolution? 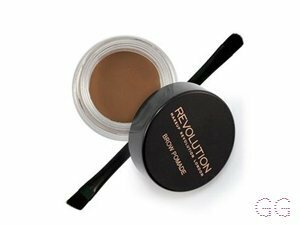 Revolution Brow Pomade is available to buy at Beauty Bay, ASOS, and Revolution Beauty. 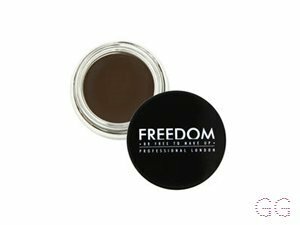 I really liked this as I struggle to find brow products that colour match my hair and I found that the blonde shade worked perfectly for me. However, it wasn't long before the brush that came with the product broke and the pomade dried up. It's a not a bad product but I would prefer it to last a little longer. I am in my late teens with dry, fair tone skin and brown eyes. My hair is dark brown, dry with coarse texture. Peapea, Amestarz and nikola300 and 1 others like this. Out there with one of the best.. I am in my late teens/early 20's with normal, light tone skin and green eyes. My hair is medium brown, combination with normal texture. MakeUpGeek, Amestarz and Ad1996 and 4 others like this. Been looking for a new brow product may try this! I'm quite new to pomade, I only ever used to use pencils and it was one pencil, one shade only for about 3 years. I look back now and I'm like yeesh, that was too warm for my brows! 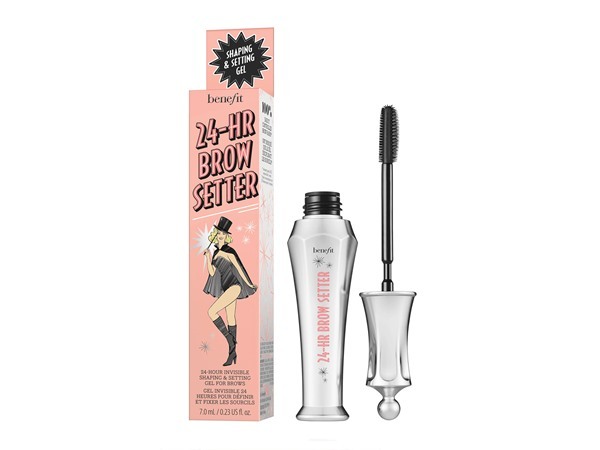 (Told you I'm terrible at shade matching) Anywhoo a couple months back I decided to give this product a whirl after seeing so many "Insta brows" videos using pomades, and so I found this one as it's within my budget. And now I genuinely don't know if I'd ever go back to a pencil. I'm getting quite good at using it now, it takes some finessing and I'm yet to work out how one gets "Insta brows" but I can do my brows well with it. It's a little on the dry side so I find I need to work the product into itself in the pot a little bit to loosen up before applying. But then I can fill in my brows with no issues. Using a light hand you can create rather natural looking brows (which I do most days so I look human on the school run) and a slightly heavier hand builds up the product giving you a more prominent brow. I am in my late teens/early 20's with dry, light tone skin and blue eyes. My hair is medium brown, normal with normal texture. I bought this as I hadn't tried a pomade before, and didn't want to spend a fortune on a product I might not get on with. It took me a while to get used to it, for the above reason, but I think it is great. Quite easy to use. May need practice if you haven't used a pomade before, but it was still fun to have a play.  I am in my late 30's/early 40's with acne/problem, light tone skin and brown eyes. My hair is red, processed with fine texture. I am in my late teens with normal, light tone skin and unknown eyes. My hair is unknown, unknown with unknown texture. Lickle-Boo, Amestarz and Bellissima like this. I am in my late teens with normal, medium tone skin and unknown eyes. My hair is unknown, unknown with unknown texture. Lickle-Boo, Frantastic91 and Amestarz like this. I stumbled across this promade after looking on a page via fb. 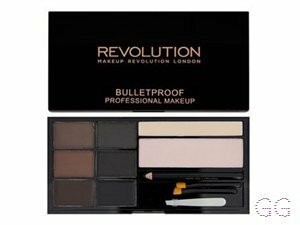 A page specifically for make up, I seen nothing but amazing reviews for this so I wanted to give it a go myself. The colour is very pigmented.. it goes on so easily! The brush included is actually pretty good too although I tend to stick to my own brow brush. It glides on and stays on all day! I am in my late teens with combination, fair tone skin and blue eyes. My hair is blonde, normal with normal texture. Bought this for my very sparse eyebrows as an alternative to a brow pencil which is what I would normally use. It works wonders on filling in my brows. Very easy to use, comes with a handy applicator. I would 100% recommend. I am in my late teens with dry, fair tone skin and unknown eyes. My hair is unknown, unknown with unknown texture. I am in my late 20's/early 30's with combination, tanned tone skin and hazel eyes. My hair is light brown, normal with normal texture. I am in my mid 20's with combination, medium tone skin and unknown eyes. My hair is unknown, unknown with unknown texture. 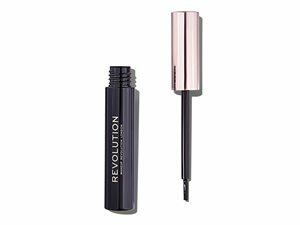 I was going to buy the Nyx brow pomade but noticed just how dried out all the samples were which didn't bode well so I went for this one instead as you generally can't go wrong with Makeup Revolution. 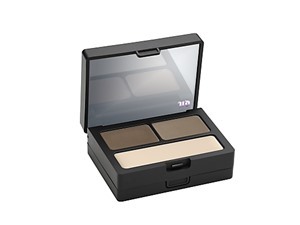 There wasn't a huge range of shades so I chose soft brown and actually, it's a great colour for my brows. 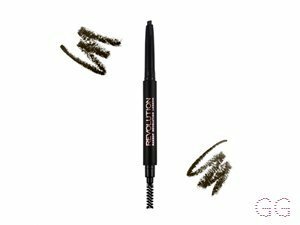 I do have quite thick brows anyway but I just wanted a product to make them look a little neater and this product is great for that. It's definitely smudge proof and nice and soft to work with. Comes with a small double-ended brush which is adequate but I've already lost that! Good price too. There isn't a wide range of shades, but the blonde shade matches me really well. It applies nicely and lasts all day. To keep my eyebrow hairs all in place I use an Elf eyelash and eyebrow clear mascara. I am in my late teens with oily, fair tone skin and blue eyes. My hair is blonde, normal with normal texture. I am in my late teens/early 20's with acne/problem, light tone skin and hazel eyes. My hair is medium brown, dry with fine texture. I quite liked this brow pomade. Easy to use and didn't budge once it was on. I don't have anything else to compare it with as I've always used pencils before but it does the job and is well priced. I am in my late 30's/early 40's with acne/problem, light tone skin and green eyes. My hair is medium brown, combination with normal texture.